A classic shirt for the summer and a this season must have. 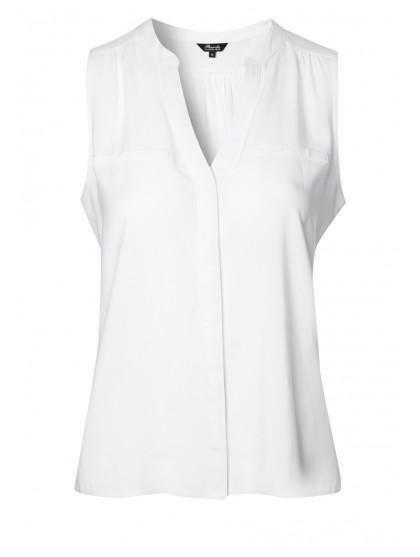 Featuring a button up front,a mandarin collar and a no sleeves perfect for keeping you cool in the sun. 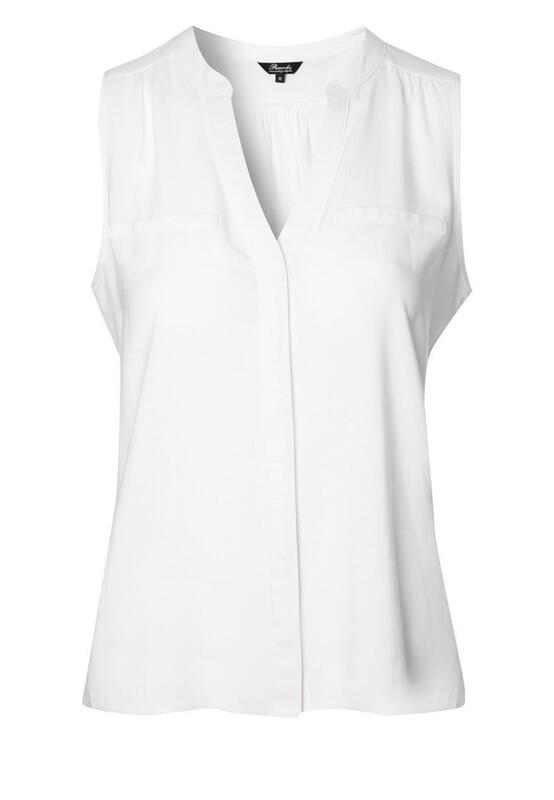 This shirt can be tucked in to printed trousers or skirts or why not wear with linen trousers, big shades a floppy hat.